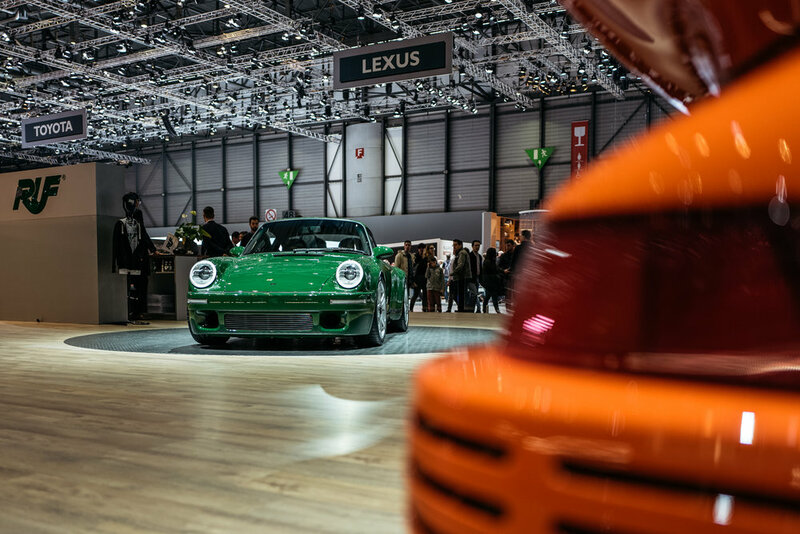 In 2016, 38 years after the first SCR was announced, RUF presented at the 86th annual Geneva International Motor Show a newly-developed prototype which carried the same DNA of the 1978 SCR but dressed in a more modern package. The prototype had a lengthened wheelbase, construction of super-lightweight material, powerful normally-aspirated engine, integrated roll cage (IRC), carbon-ceramic brakes, and a 6-speed manual gearbox that was contained in a versatile and aerodynamic body-shell. More than 500hp was available to power less than 1250kg, the result was an extraordinary sports car with the feeling of a race car for the street. Its raw power had found its way into a classic, iconic shape. Nearly forgotten driving emotions had been re-awakened again. This deep feeling of driving pleasure motivated us to spend another two years honing and developing the prototype. 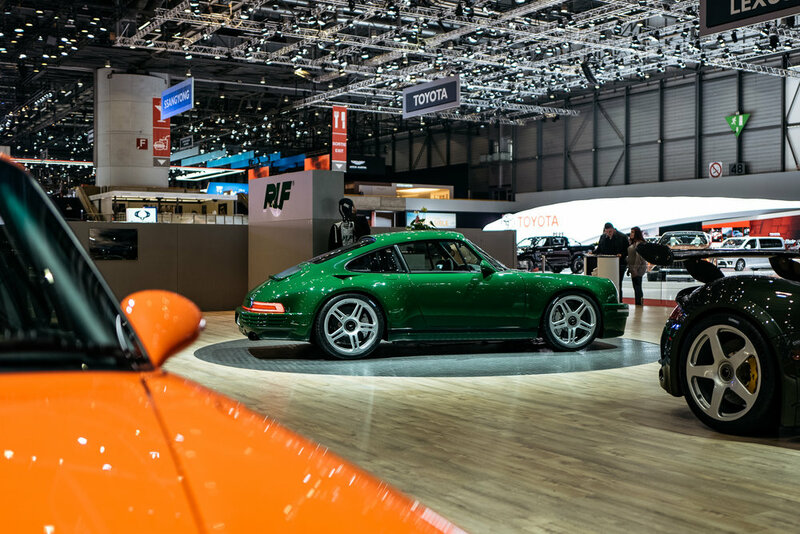 At RUF we wanted to create a unique, state-of-the-art gentleman-driver sports car for those who prefer the soundtrack of a naturally-aspirated engine. 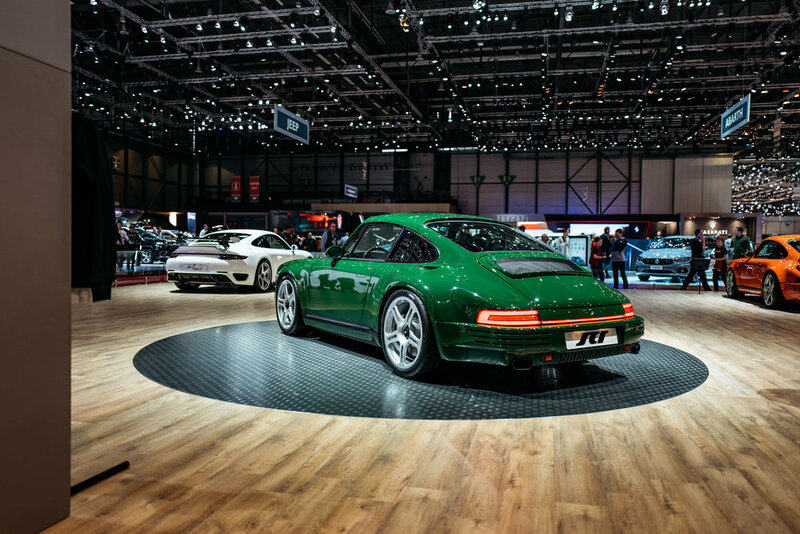 The result: our brand new RUF SCR 2018. 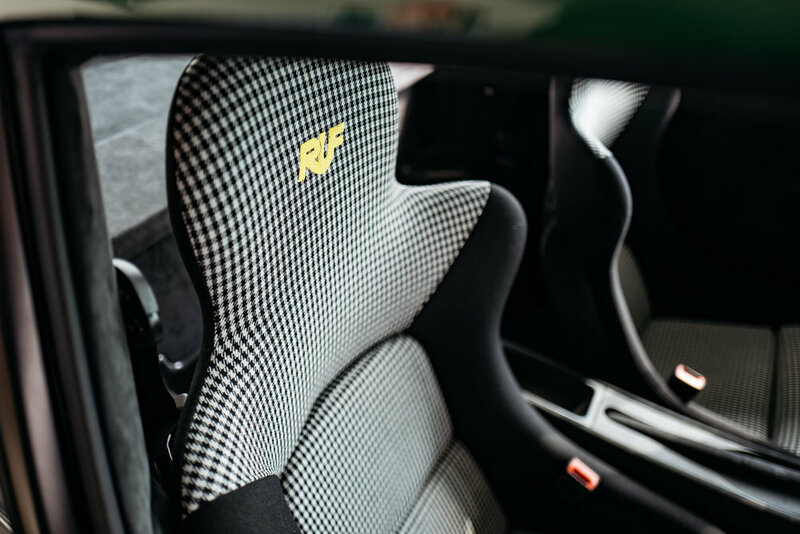 The new car has a carbon-fiber monocoque chassis and a full carbon-fiber body-shell reinforced by an integrated roll cage (IRC). The push-rod suspension on both front and rear axles allows the powerful 4.0 liter naturally aspirated boxer-engine to exploit the car potential to the fullest. Now over 500 hp combined with less than 1300 kg of weight are packaged into an elegant, state-of-the-art carbon-fiber suit.